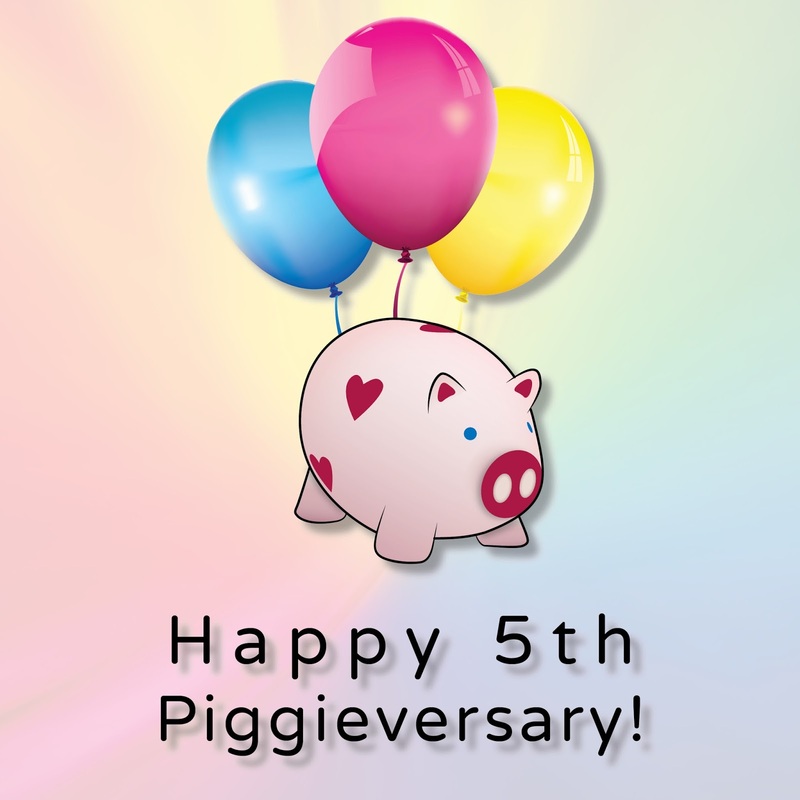 PiggieLuv: Happy 5TH blogiversary to PiggieLuv.com! Happy 5TH blogiversary to PiggieLuv.com! Aaaaaaand just like last year, I have a little nail art shop for you guys! I've turned my most popular designs into jewelry: rings, earrings, necklaces, and more. There's only one of each, so they're completely unique, and I'm shipping worldwide for FREE! Take a little looksie for yourself! 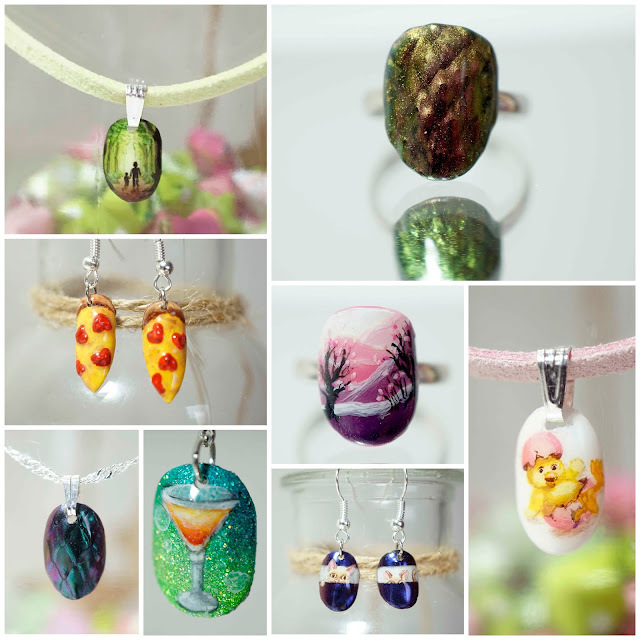 Is there a design from my 5 years of blogging that sticks out for you? Something that has special meaning to you or just made you go "Darn, that's ridiculous!"? Please feel free to ask me questions any time!